The My Sugar Free Journey Podcast - Episode 60: Robert Sikes, the Keto Savage! 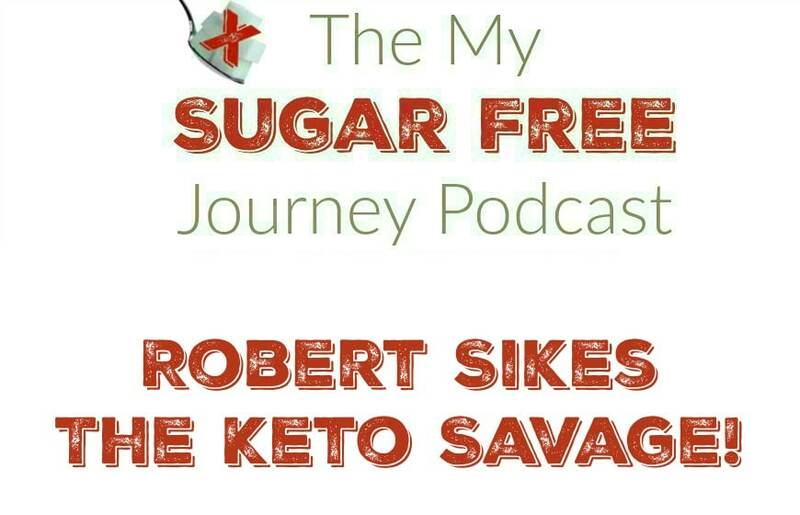 The My Sugar Free Journey Podcast – Episode 60: Robert Sikes, the Keto Savage! In this week’s My Sugar Free Journey Podcast, I talk to Robert Sikes about his weightlifting career as a keto-adapted athlete. Check out Robert’s website here and follow him on twitter here. Check out his book, The Keto-Adapted Performance Manual here. PREVIOUS POST Previous post: What Sweeteners are Acceptable on a Ketogenic Diet? NEXT POST Next post: Can I Eat Too Much Fat on a Ketogenic Diet?